The world of library music is not one for the weak of heart. Among a mind-boggling number of albums, you are hit with a dizzying array of composers, cloaked pseudonyms, micro labels, limited pressings and endless question marks. Add in some insanely steep prices on the online market, and exploring the seemingly endless vaults of library music can often feel like an impossible task. Luckily, the expertly curated Unusual Sounds compilation makes the journey incredibly easy. The collection serves as a musical companion to David Hollander's recent book Unusual Sounds: The Hidden History of Library Music, with the double-LP set in many ways working as a beginner's guide to library music. And considering the wide breath and stylistic range of the genre, that's no easy feat. Throughout the album's 20 tracks, it covers a surprising amount of ground, presenting a globe-trotting array of songs from some of the best library composers in the game. You're hit with some seriously killer selections from the likes of KPM all stars John Cameron and Keith Mansfield; Italian maestros such as Stefano Torossi, Franco Micalizzi and Carlo Maria Cordio; German synth explorers like Klaus Weiss; and French genre chameleons such as Janko Nilvoc, among many others. It's essentially a who's who of library composers, offering listeners an extremely eclectic — not to mention heady — trip. 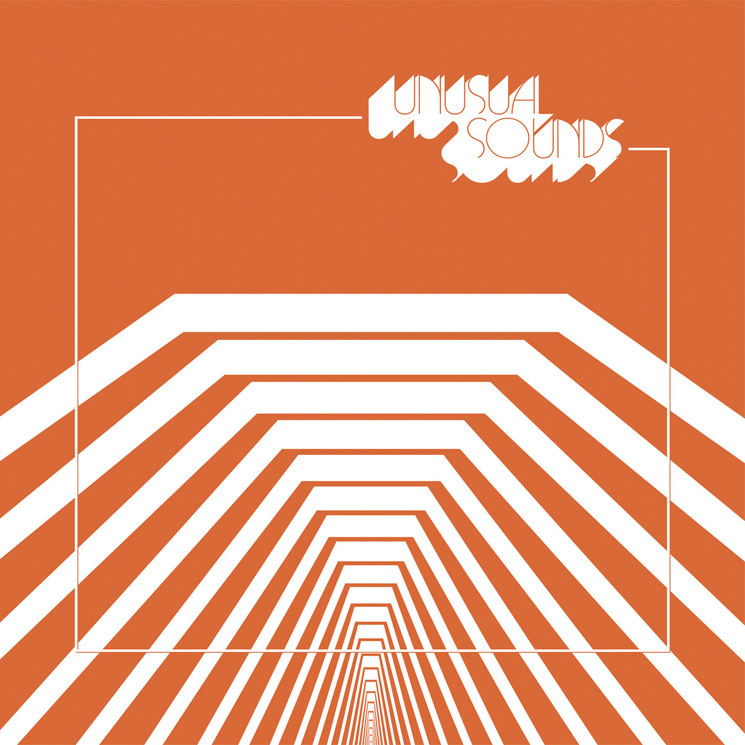 Repeatedly showing off just why library music has so often become the go-to source for hip-hop samples, Unusual Sounds displays a fierce array of forward-thinking beatwork, not to mention genre-twisting exercises in jazz, soul, rock and ambient synth music. And while it would have been easy for a comp with so many genre types to become a "put on shuffle"-sounding mess, Unusual Sounds makes it all sound seamless, giving the overall comp a beautiful sense of flow only a real human curator could provide.